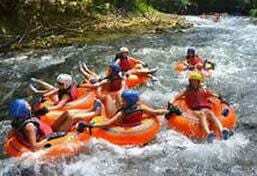 ** Excursions listed below are available at an additional cost. 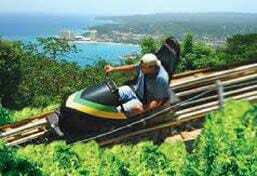 All prices are in US dollars and include round trip transportation. 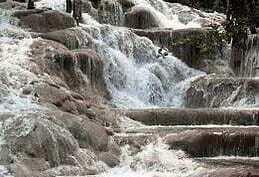 This popular tourist attraction lends you to enjoy nature and explore the waterfalls. Climb the falls in a human chain lead by experienced guides. Only a short 45 minute drive. 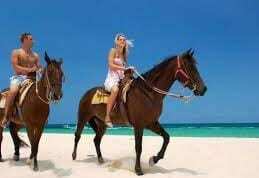 Enjoy the pristine beaches while horseback riding, including a ride in the waves. Located at the famous Braco Stables just 10 minutes from the Villa and only $90 per person. 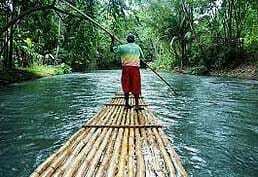 Start with a drive up the mountain followed by a 17 leg trip through the jungle canopy. Highlighted by a 700 foot ride over the river. Only $50 – tipping not included. Enjoy one of the top ten bucket list items and swim with the dolphins in tropical waters. 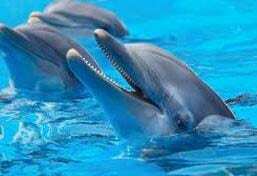 Packages start at $100 for basic to $225 for the full dolphin encounter. Cruise, snorkel the reef and then party the afternoon or evening away realxing on the crystal blue water. 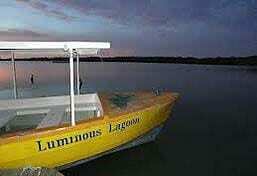 This is an incredible nighttime adventure that takes you to Luminous Lagoon, where movement excites bio-luminous blue neon glow in the water. 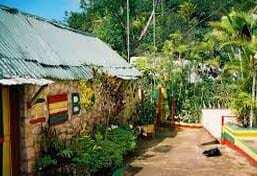 During this adventure, recieve a guided tour through Bob Marley's birthplace. Experience the unique site that is the childhood home of a legend. a short 10 minute ride to Rio Bueno river and ride tubes down the 2 miles to the local bar and hot spot. 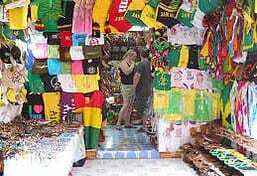 Spend the day downtown on the Hip Strip, purusing away at the local shops then travel to the local craft mart an see all the unique and custom made treasures of the Island. Take a 5 mile ride to the Falmouth docks at Glistening waters. Then 2.5 hours snorkel the local reef just outside the break waters. All for only $30 per person. 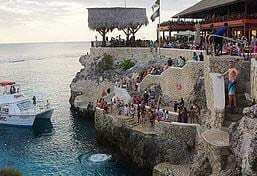 9 hours start off with the hip strip in Mobay, then the arts and crafts market in Negril followed by cliff diving at the world famous Rick's cafe. $300 for the first 4 people then $50 per person.